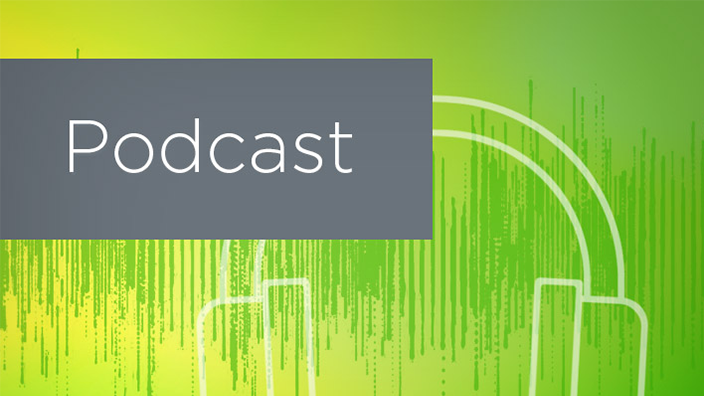 In this episode of Perspectives on Health and Tech, we are joined by Cerner's Darinda Sutton and Baptist Health's Amy Rosa to discuss how the Adult Admission Essential Critical Dataset is improving care team and patient satisfaction. 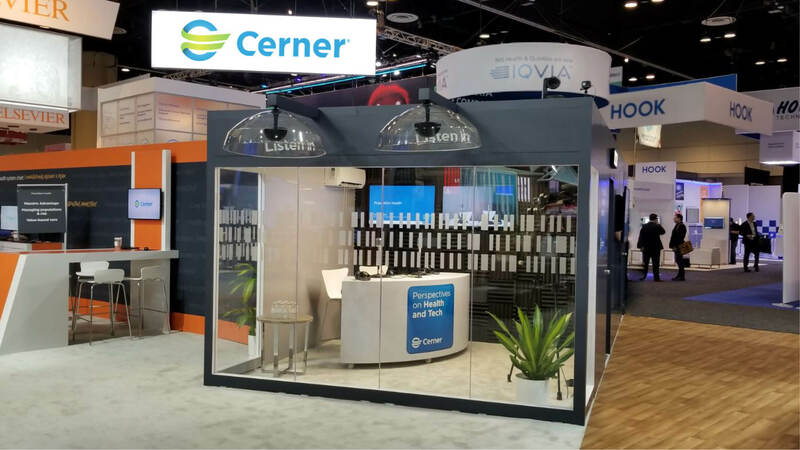 Welcome to The Cerner Blog! 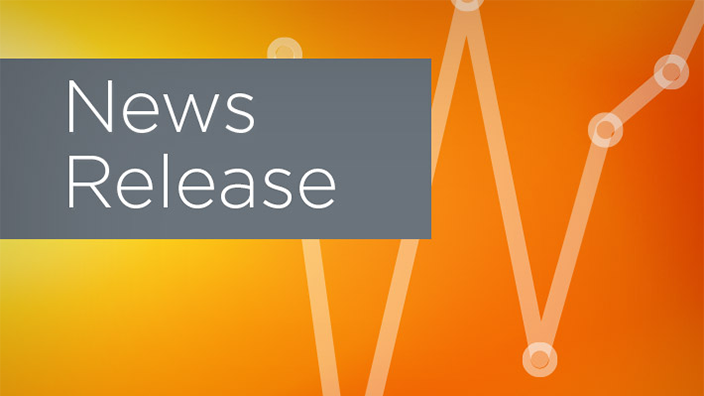 We share thoughts from industry leaders on topics that are shaping health care tomorrow and today. 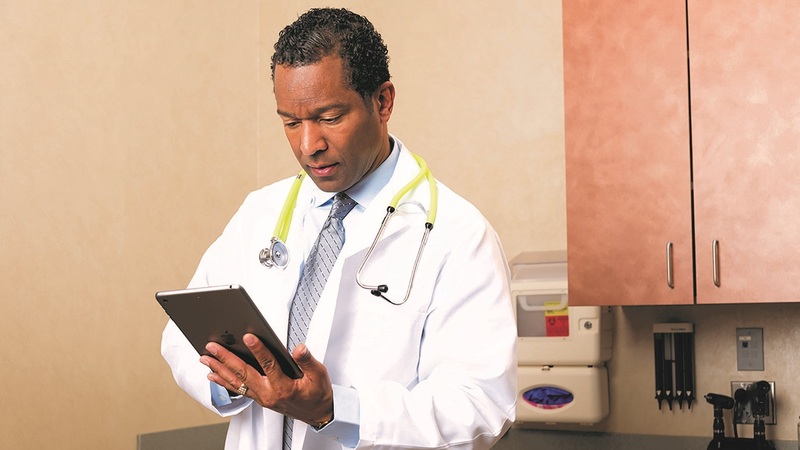 Extracting value from health care data can be a challenge. 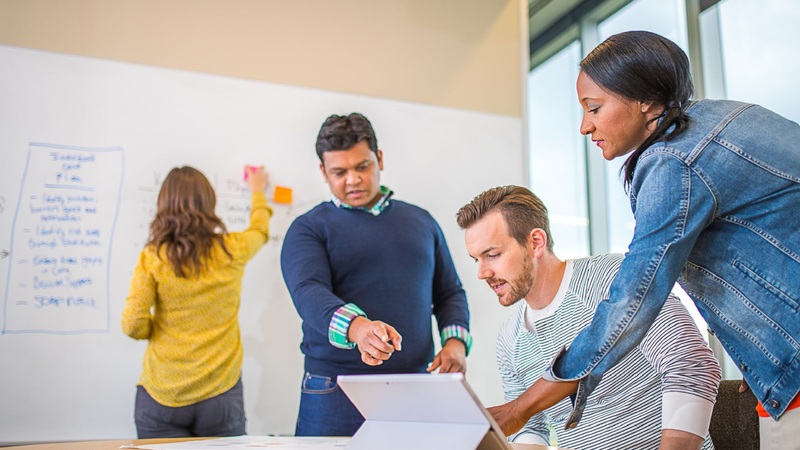 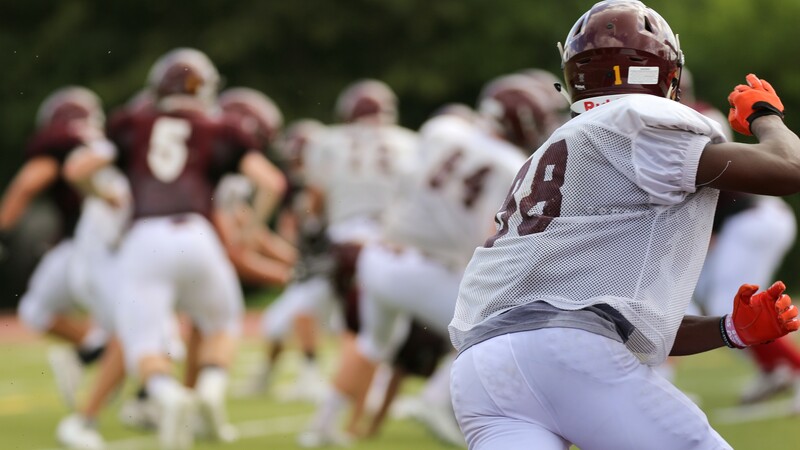 In this blog, five industry leaders give their thoughts on how to gain actionable insights from the abundance of information. 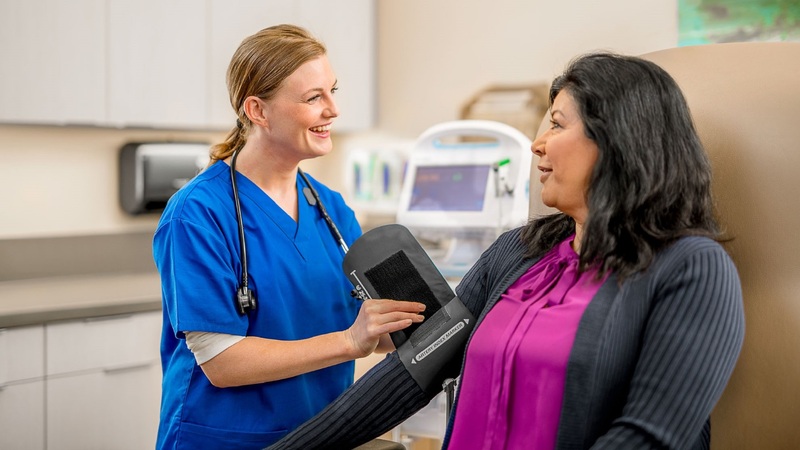 Logansport Memorial Hospital, a not-for-profit regional medical center in north central Indiana, has teamed up with Cerner to transform its EHR. 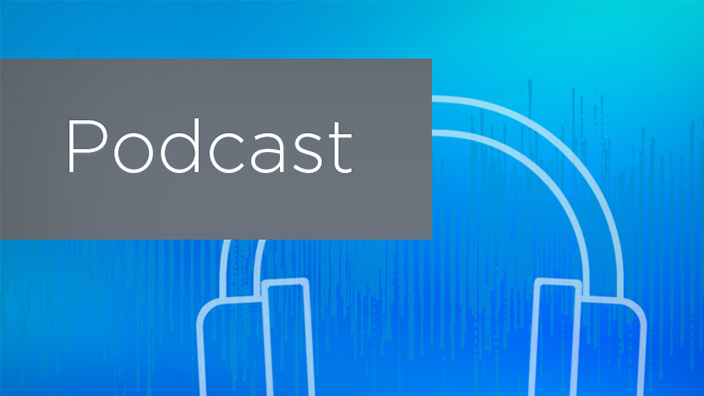 On this episode of Perspectives on Health and Tech, CGI Federal's Dr. James Peake and Cerner's Meg Marshall discuss how VA’s electronic health record modernization will improve the health and well-being of U.S. veterans and change the way care is delivered in both public and private care settings. 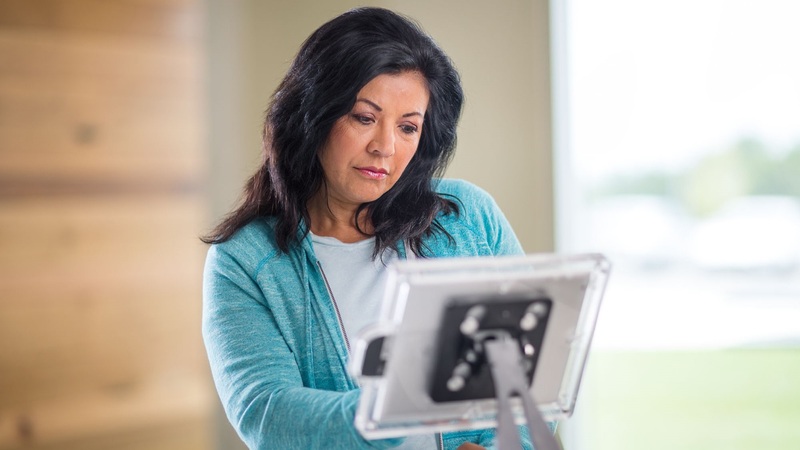 Challenged by government and private payers to address the climbing rate of health care expenditures, organizations have turned to analytics to help with proper management of patient populations, while still maintaining the highest quality of health care. 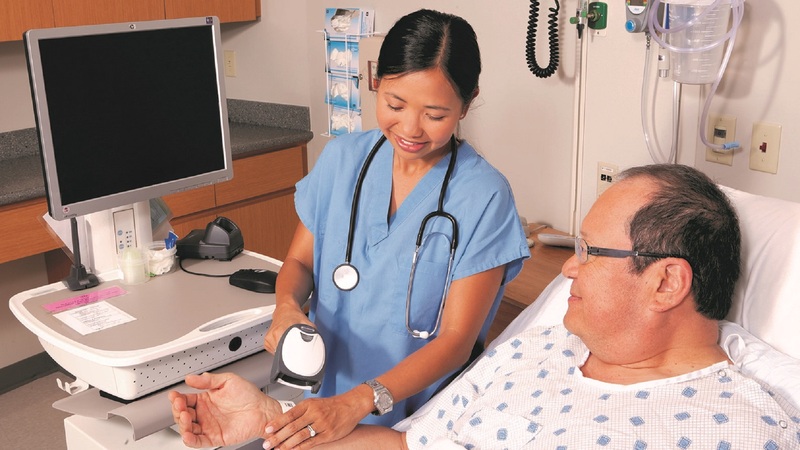 In honor of Patient Access Week (March 31-April 6), here are six blogs that examine the connection between consumerism and Patient Access. 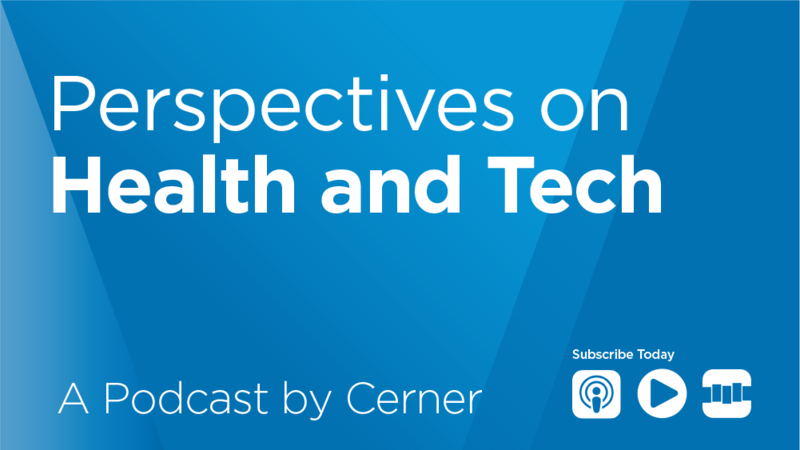 On this episode of Perspectives on Health and Tech, we are joined by Cerner's Teri Meintel to discuss the importance of Patient Access and the impact it can have on an entire organization. 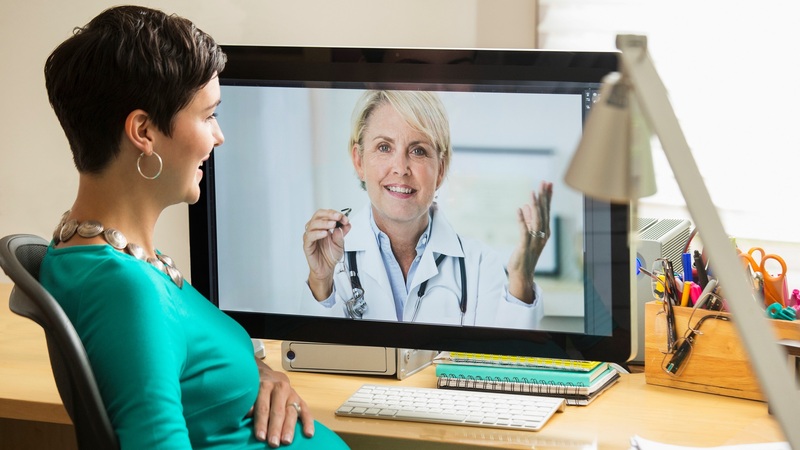 With an industry-wide focus on consumerism, many health care organizations are looking to transform the patient experience starting with Patient Access, the first and one of the most frequent contact points in health care. 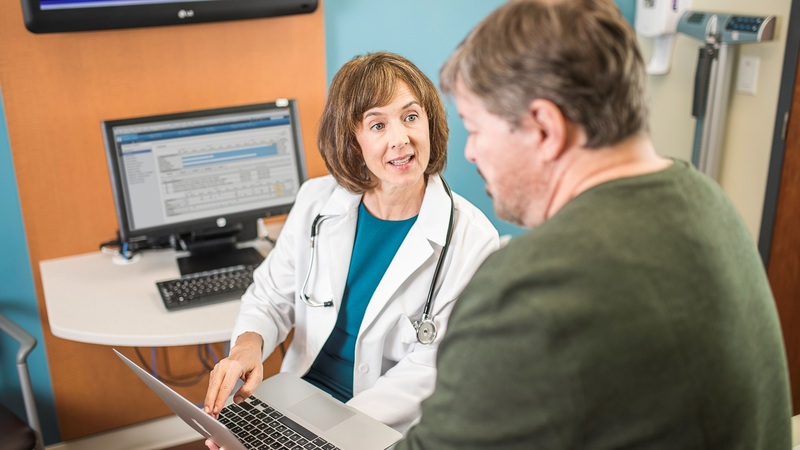 As health care consumers expect a more personalized experience, organizations are implementing and learning to use tools that enable them to best understand, care for and retain patients and customers. 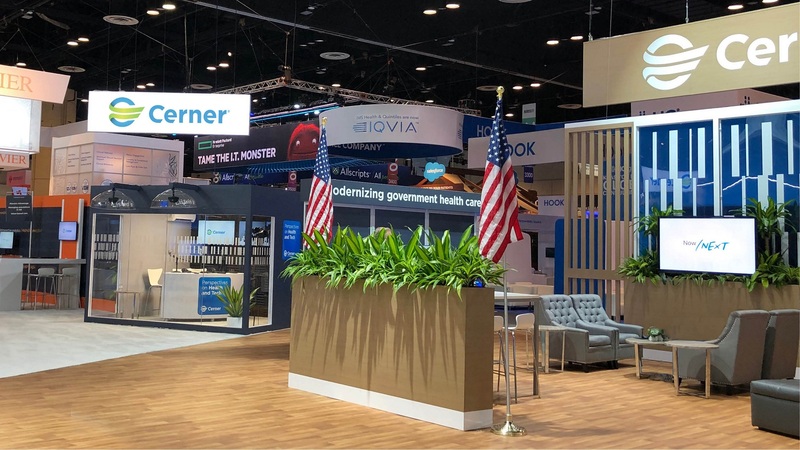 In this episode of Perspectives on Health and Tech, Julie Stoner and Ms. Stacy Cummings discuss MHS GENESIS, an integrated electronic health and dental record solution that will be deployed to all military hospitals and clinics around the world. 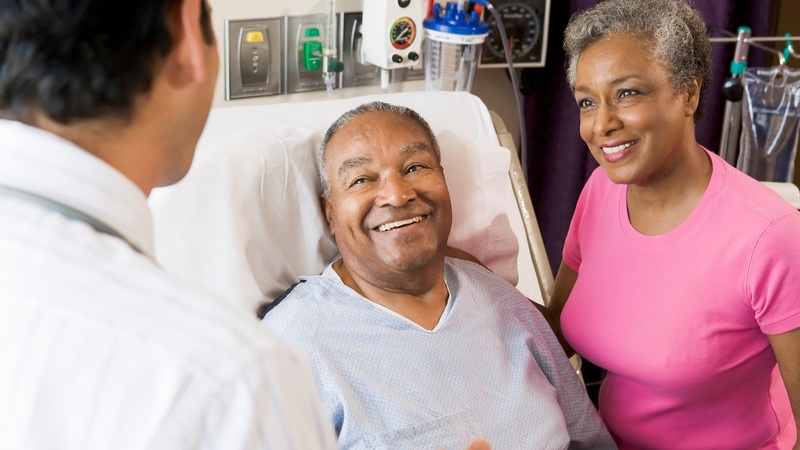 In honor of Patient Safety Awareness Week, here are six must-read blogs that examine the many facets of health care safety. 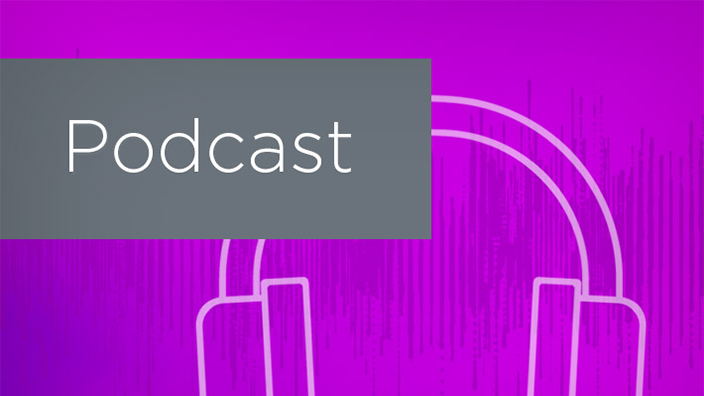 On this episode of Perspectives on Health and Tech, we are joined by Eva Karp to discuss how health IT tools can be used to improve patient safety. 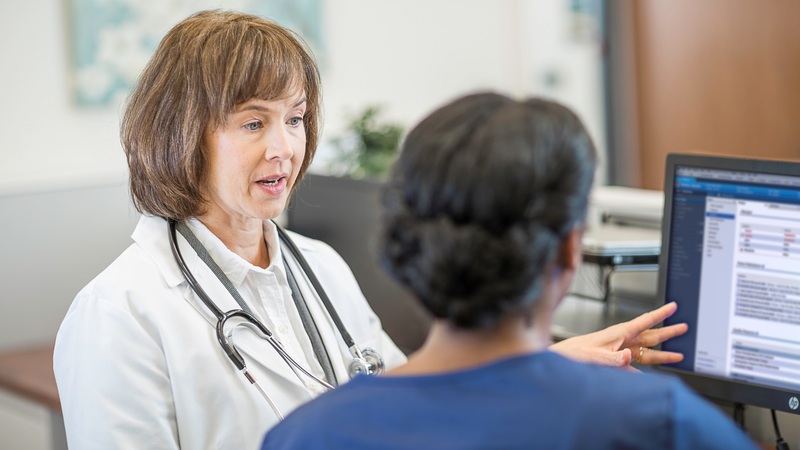 Fatigue is a workplace hazard that affects the health and safety of patients and health care providers. 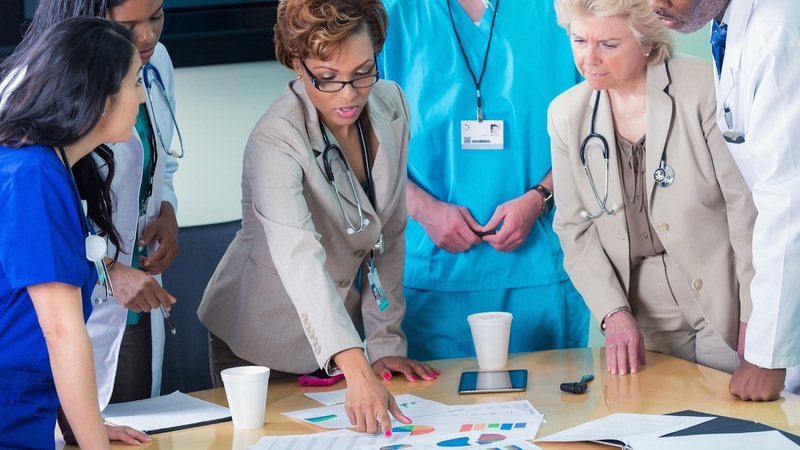 Here's what health care organizations can do to mitigate the risks. 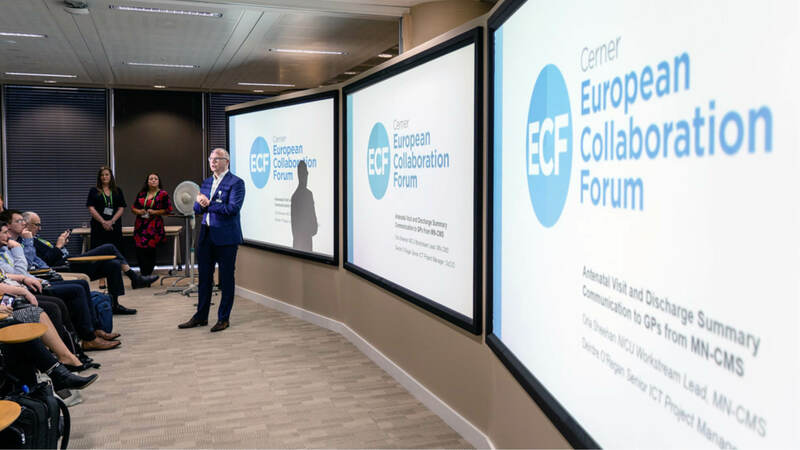 With the theme of “Smarter Care,” the European Collaboration Forum offered three days of learning and networking for health care leaders from across the globe. 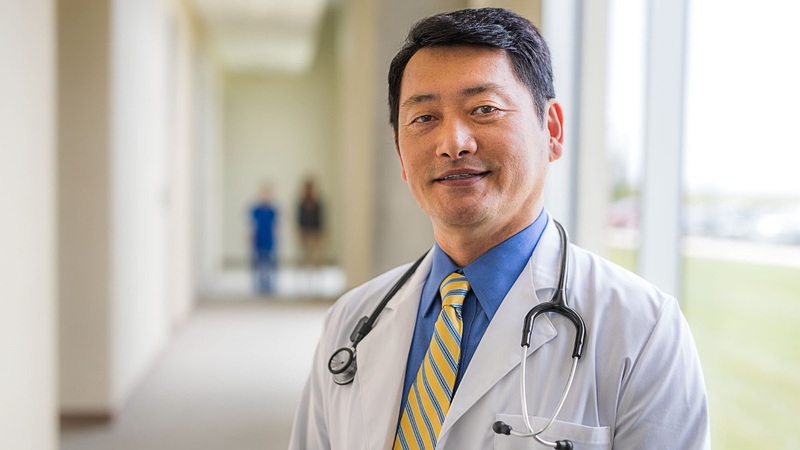 On this episode of Perspectives on Health and Tech, we are joined by Dr. Lu de Souza to discuss the pressing issues of physician burnout and depression. 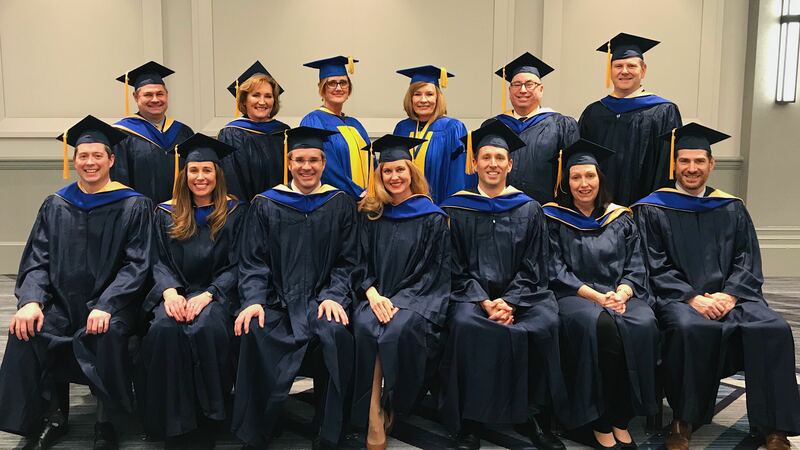 Cerner announced that 15 of its associates recently earned the distinction of board certification in health care management as Fellows of the American College of Healthcare Executives (FACHE®). 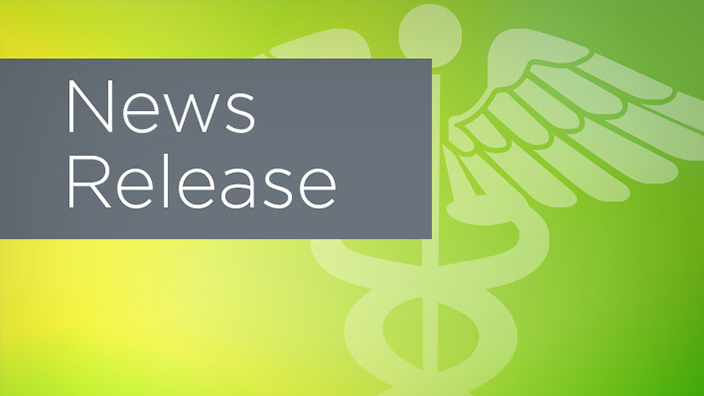 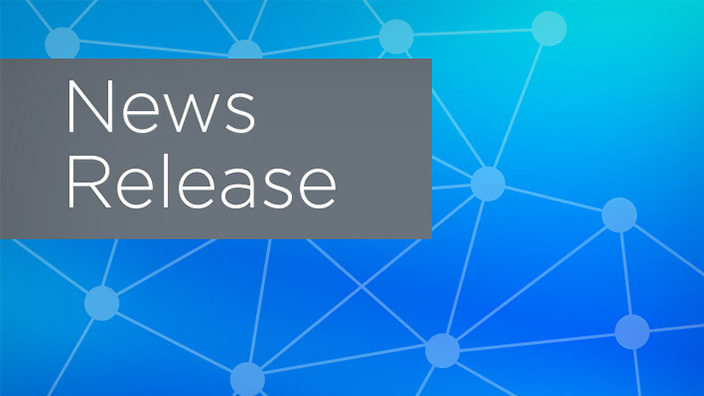 Sturdy Memorial Hospital is set to upgrade its current EHR with a full suite of Cerner Millennium acute, ambulatory and revenue cycle solutions. 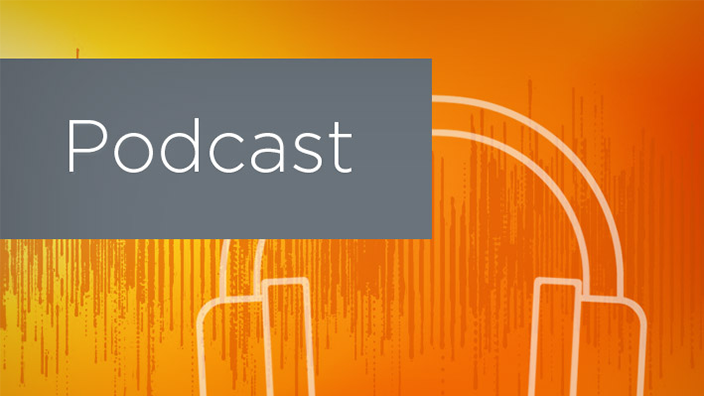 On this episode of the Perspectives on Health and Tech podcast, David Harlow discusses how health care organizations can better safeguard personal health information. 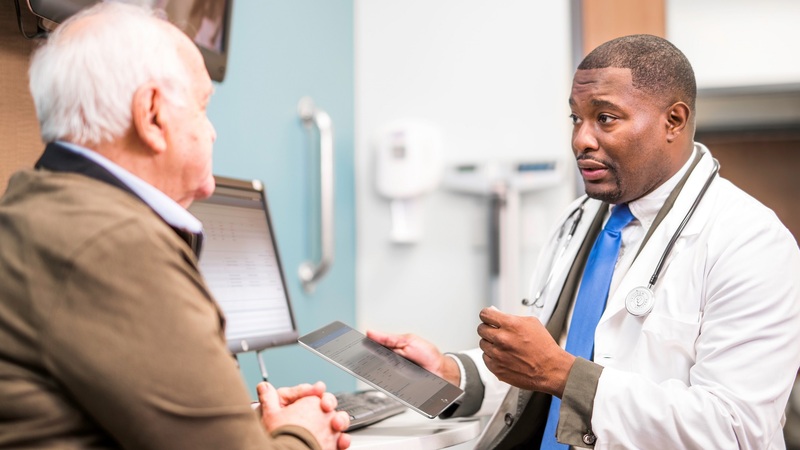 Health care and HIT leaders who commit to a diverse and inclusive workplace are more likely to attract top talent, maintain employee satisfaction and even increase financial returns. 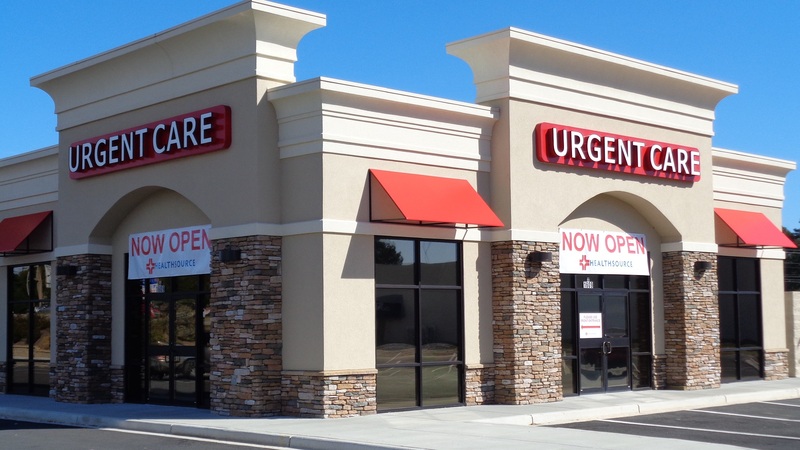 Retail clinics and urgent care centers are enjoying significant growth as patients seek health care venues that are both convenient and lower in cost.